The City of Berkeley Lake subdivision of Berkeley Lake Estates is located along the Lake in Berkeley Lake. Most homes built between 1954 to 2009. 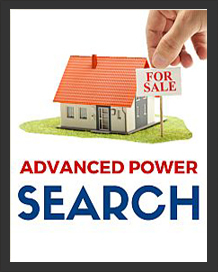 List price ranges are between $175,000 to over 1.3 Million. Directions / Location: From I-285: take Peachtree Industrial Blvd. left on South Berkeley Lake Road. From Suwanee (or north): go south on Peachtree Industrial Blvd. to right on North Berkeley Lake Road. Streets in the neighborhood include Baywood Circle, North Berkeley Lake Road, S Berkeley Lake Rd., Lakeshore Drive, Racquet Ct., Ridge Road and Valleyview Lane. 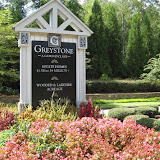 This John Wieland subdivision of Berkeley Commons is located in the City of Berkeley Lake, Gwinnett County GA 30092. 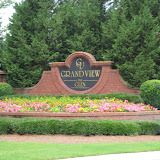 This community is located near West Gwinnett Park and directly off of Peachtree Industrial Blvd. NW. Most of the houses were built from 1977 to 1999 and built in the traditional style. The list price range for a house in Berkeley Commons is between $300,000 to $489,900. 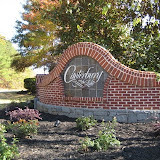 Most of the homes in this community have from 4 to 7 bedrooms & 3.5 to 5 bathrooms. This is a pool or tennis community. The median sales price for a home in Berkeley Commons, at time of post, is $332,460.00 and the average total list days on market is 130, at time of post. 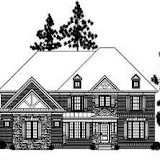 Home Owner Association fees, (H.O.A.) at time of post, are $400.00 a year. 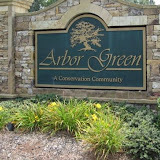 Streets in the community of Berkeley Commons include Balmoral Glen Drive, Commons Gate Bend, and Highgate Chase Court. Directions To Subdivision: 285 to North on Peachtree Industrial Blvd. Turn Left at the Commons Gate Bend traffic light into Subdivision. 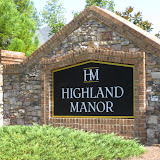 For more information on this Berkeley Lake community or others around North Atlanta, simply visit our RE/MAX Real Estate website at www.NorthAtlantaHomeTeam.com. The majority of lands in the city limits (the 700-acre Berkeley Lake Properties) was developed by Frank Coggins in the late 1940s. The dam, constructed in 1948, is one of the largest earthen dams in the state. The city’s namesake, Lake Berkeley (88 acres), was named after Mr. Coggins’ Berkeley Blue Granite Quarries in Elberton, Georgia. In 1950, the Berkeley Lake Estates “subdivision,” which included five reserved Free Pass and Repass tracts (FPR) and the residential and fishing lots around the lake, was laid out. In 1952, Calvin and Kate Parsons, along with John and Dorothy Bagwell, purchased the Berkeley Realty and Investment Company and its 700-acre property. As of the 2010 census, the city had a population of 1,574. 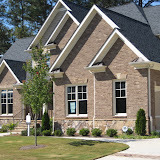 According to the 2000 census, Berkeley Lake is the most affluent community in metro Atlanta and all of Georgia; its 1,695 residents have the highest median household income at $109,401, the highest median number of rooms per house at 8½, and the highest median monthly house payment at $2,152. The city is also known for being an environmentally progressive city, a bird and wildlife sanctuary, and has been named Tree City USA for the past eight years. For many years, Lake Berkeley was primarily a summer retreat, with an assortment of fishing cottages mingling with a slowly growing number of permanent homes. The health of the lake was guarded by a small, but tenacious, core of residents, each lending their expertise and time. In 1953, some 25 property owners met and formed the Lake Berkeley Civic Association. Besides zoning and developmental control, there were important needs such as electricity, telephones, and “an all-year road” around the lake. This need for benefits that an incorporated city could help secure brought about the creation of our charter, which was approved by the General Assembly of Georgia on March 6, 1956. 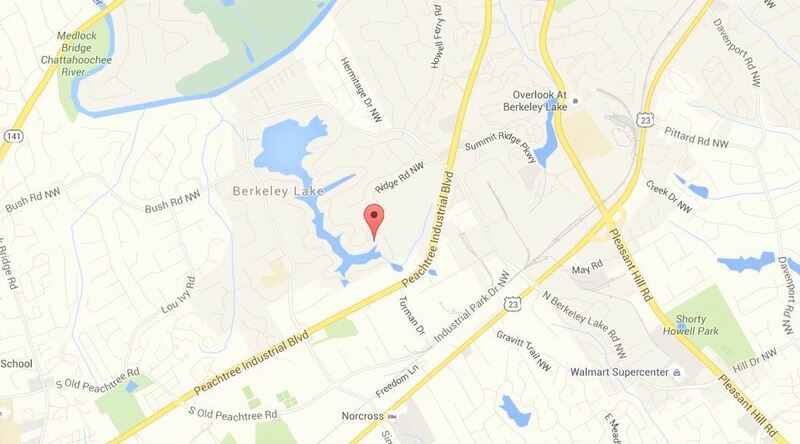 A new municipality to be known as the City of Berkeley Lake was created in Gwinnett County, Georgia. Over the years since the city’s incorporation, a number of ordinances have been passed to protect the character and tranquility of the community. In addition, a comprehensive Master Plan for future land use and growth was developed and adopted. 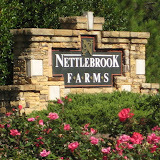 Since 1994, five new subdivisions have been added to nearly complete the development of all the land within the city limits. Only two tracts of over 10 acres remain. In November of 1996, residents supported a referendum for the issuance of a bond to be used to purchase one of those tracts, approximately 63 acres of undeveloped forest land. This property, which provides both buffer and greenspace, was acquired by the city in December 1996. 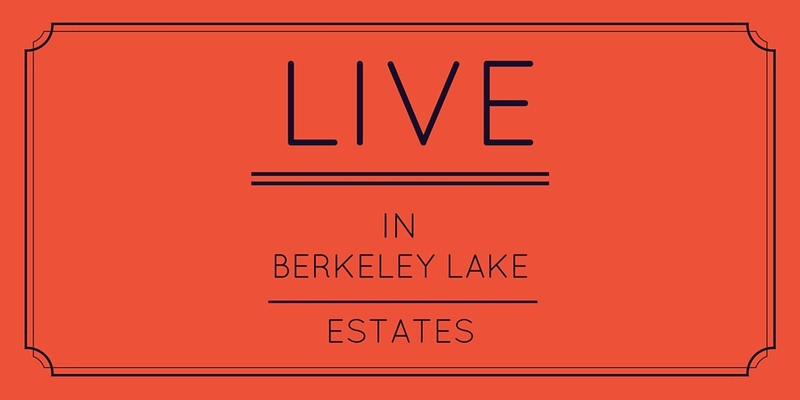 Berkeley Lake Commnity Website-HOA Information Etc.